Bridal Boutique at 43 Faringdon Road, Swindon is right in the town centre and has an amazing collection of designer wedding gowns in stock!. Call Jane on 01793 480600 for help or advice on choosing the right designer wedding gown and getting that perfect dress. 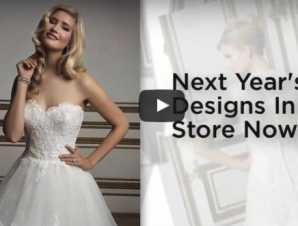 Thank you for viewing our videos showing the exciting range of internationally designed wedding gowns. Please feel free to ask any questions… you can contact me here: jane@bridalboutique.co.uk or by phone at: 01793 480 600 Or you can pop into our wedding shop right in the centre of Swindon at 43 Faringdon Road. 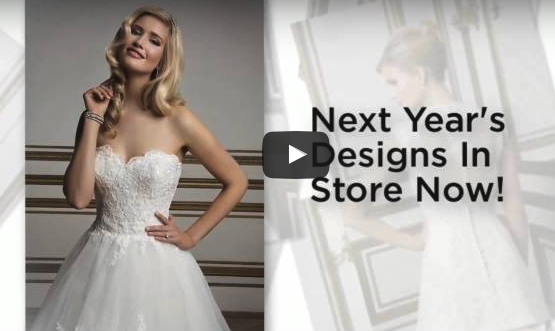 Our stock of wedding gowns is changing all the time so it’s best to keep in contact so we can advise of any changes.